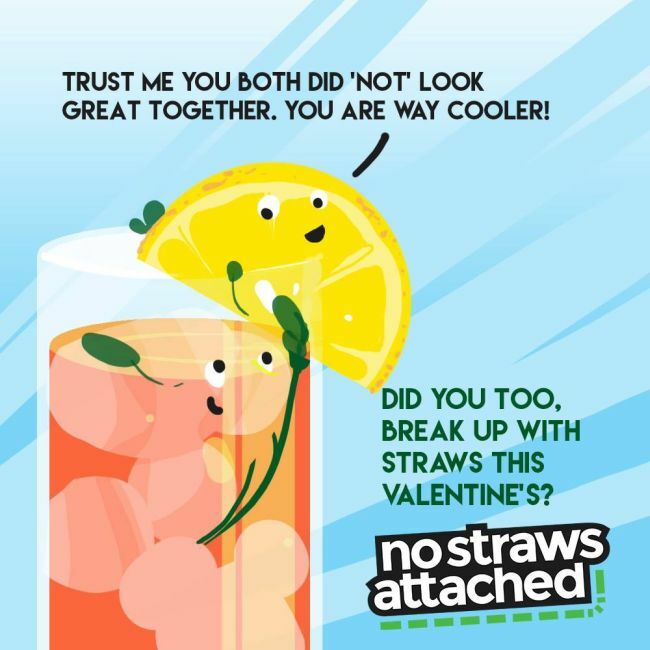 No Straws Attached: Fight Against Single Use Plastic. Plastic straws, one of the widely used plastic items that can be avoided is polluting the rivers all over the world and this trio is working towards taking them off the tables. Here is how. 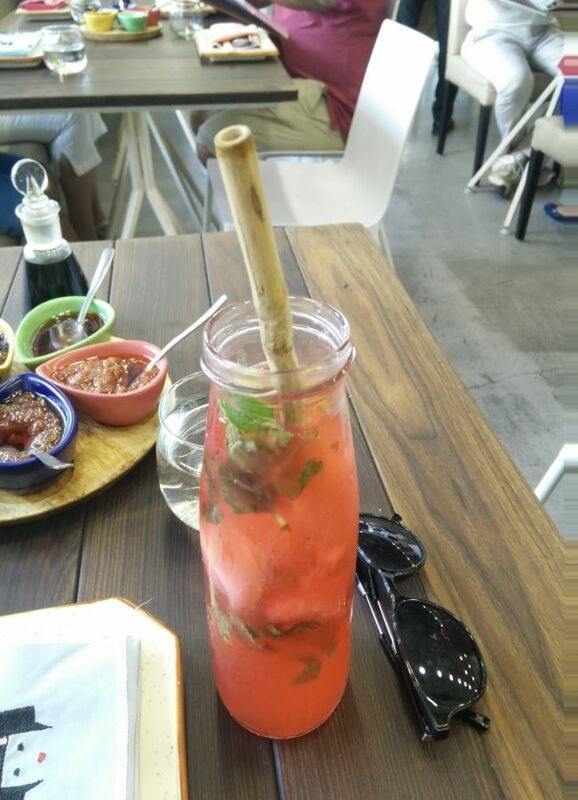 Sitting in a Gurugram based café, basking in the sun, three friends ordered drinks and specified that they do not want a plastic straw in the glass. But, just like it had happened multiple times in the past, drinks came with a plastic straw in it. 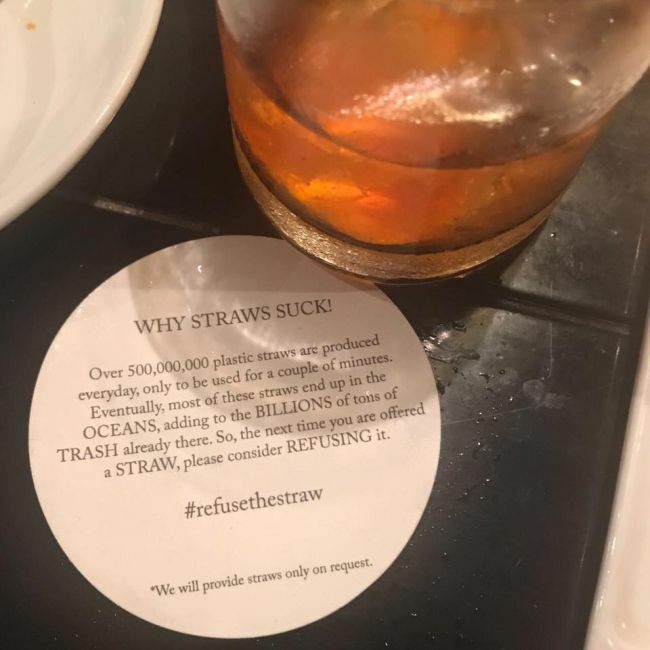 And the damage had been done because neither the restaurant would reuse the plastic straw nor will it take the responsibility to make sure that the plastic used will not pollute water bodies. 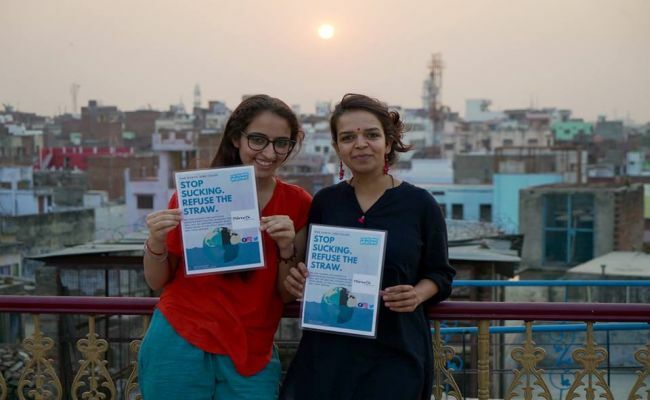 This made three friends take the decision of starting a battle against plastic by not just refusing plastic, but by reaching out to the core of the problem and provide solutions for the same. And ‘No Straws Attached’ was born. We three have always been conscious of our ecological footprint. We have all avoided plastic in various forms for many years before starting the campaign, but that was not enough. We needed to get to the belly of the beast and talk to Food and Beverage businesses about the impact their actions have on our environment, says 24-year-old Priyanka Kalra, co-founder of No Straws Attached, while speaking to NDTV. 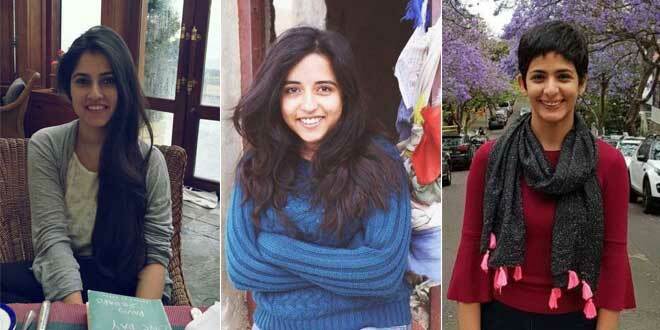 Though the trio’s (Priyanka Kalra, Umang Manchanda, Mallika Arya) battle is against plastic in all forms, but currently, the focus is only on plastic straws for three reasons – first, straws cannot be recycled as they are too light to go through the recycling process. Second, it is simple to ditch plastic straws as one can easily drink directly from the glass. Third, giving up plastic is all about awareness and plastic straw is that one little step towards a complete change. Plastic straw is just a part of our overall decision to not choke planet and not add to the already existing plastic waste. Also, plastic straws don’t serve much purpose as compared to plastic plates, bowls, cups and other things. But this does not mean that we should use plastic. The thing about plastic straws is that most people won’t even realise that there is no straw in their drink. It’s just a nasty habit that we have got used to, and we are also making our kids accustomed to this habit. To bring in the change, the trio is using two-step strategy, first, taking advantage of social media to spread the message among various stakeholders and second, initiating a conversation with business owners. 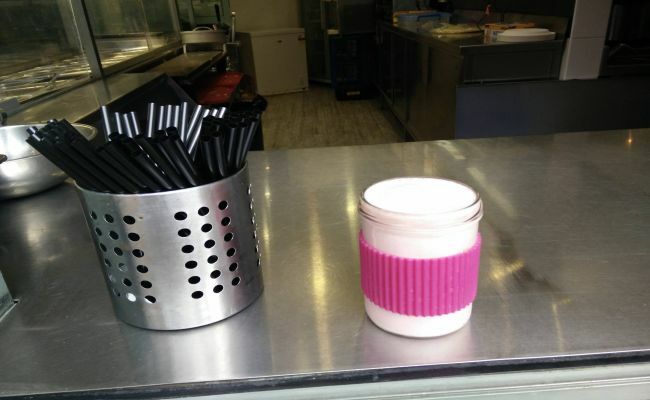 The reason behind looping in restaurants and cafes is to encourage them to not serve plastic straws because if they will not serve plastic straws then customers will not ask. Along with this, it urges people to take the ownership of their consumption of plastic straws and refuse the usage. Within 10 months of the campaign, the trio has established themselves in seven Indian cities, Bangkok, and two other countries – Mexico, and Uruguay. 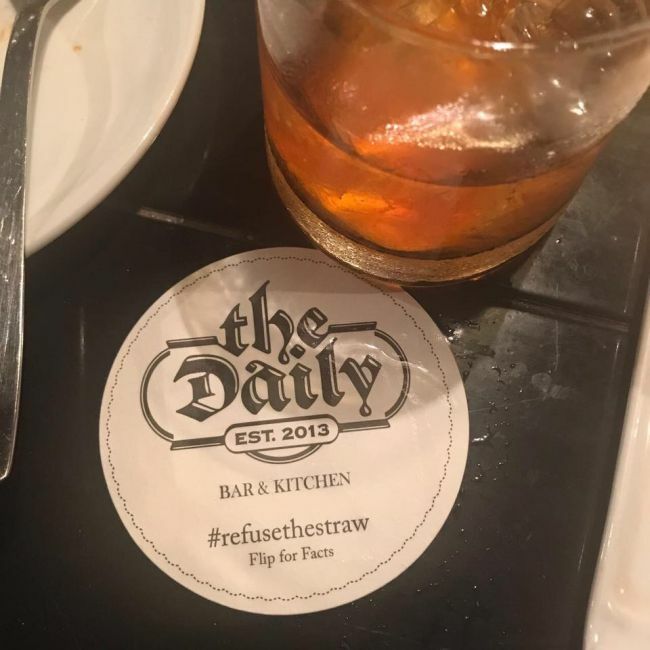 Currently, 15 restaurants in India, one in Uruguay and one in Bangkok have already agreed to not serve plastic straws. Apart from this, the trio is in conversation with 24 more restaurants from Canada, Bangkok and Thailand to join their campaign. Most of the time restaurant owners are used to following status quo. Since it’s a business, they are concerned that this will affect their profits, clients, as there are times when one requires a straw like young children or people with disabilities. What we do, is that we make them realise that this isn’t just an environmental cause, but is also good for their business. While convincing restaurants, hotels, and cafes owners, the trio lists out the benefits of using either reusable straws or eco-friendly that is one made of steel or bamboo. How reusable straws is a cost effective option, how it will help them build completely different kind of clientele, how they can be more responsible towards the environment, so on and so forth. We want to make this campaign stronger and take it globally, the more partners we have, the more impact the campaign will make. But also, our biggest aim is to make people detest plastic straws like we do. At the end of the day, it’s about a change in the mindset. Along with this, we want to bring in an effective policy change, by making governments all over the world notice the need for banning plastic. Previous Post: 97 Ganga towns to be declared open-defecation free by March: Hardeep Singh Puri. Next Post: Jalebi Introduces Eco-Friendly Stationery.